Stephen Ernest Harold Richardson was born in Stokesley in 1898, the son of Isaac George Richardson, a grocer and butcher, born in Stokesley, and Annie Dorothy Alderson*, born at Appleton Wiske. The couple had married in Stokesley in 1885 and when Stephen was born he was the youngest of seven children living with their shopkeeper parents in West End in the town. By 1911, Stephen had 5 brothers and 4 sisters: Elizabeth Ann born 1887, William Gladstone (1889), Albert (or Alfred) Herbert (1892), Media (named after her grandmother) born 1893, Isaac Gordon (1895), David Powell (1900), Ellen Mary (1902), John Henry (1906) , and Dorothy Caroline (1908). The family were all together and their address was given as West End Stores, Stokesley. This shop occupied the premises now known as the West End Deli, and was commonly known amongst Stokesley people as IGR's after Isaac George's initials. According to the Book of Remembrance Stephen was a merchant’s assistant (to his brother William) and was first in the Yorkshire Regiment and later the Northumberland Regiment. 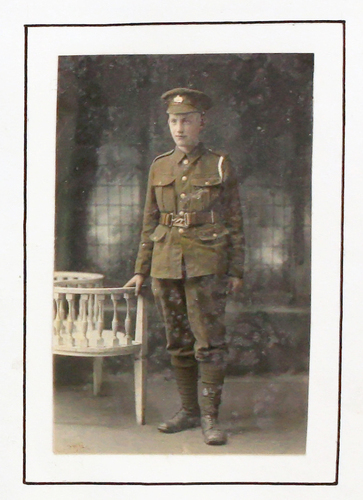 However, information from various official documents (including “Soldiers Died in the Great War” and the GRO Index to “War Deaths: Army Other Ranks 1914 – 1920”) would indicate that Stephen enlisted at Stockton on Tees as Private 40766 in the Northamptonshire Regiment and there is no official record that he served in any other regiment. As Stephen’s attestation papers do not seem to have survived, this discrepancy cannot at present be finally resolved. Private Stephen Ernest Richardson was killed in action on 10th November 1917, the final day of the fearsome battle of Third Ypres (known as Passchendaele or ‘The Battle of the Mud’). 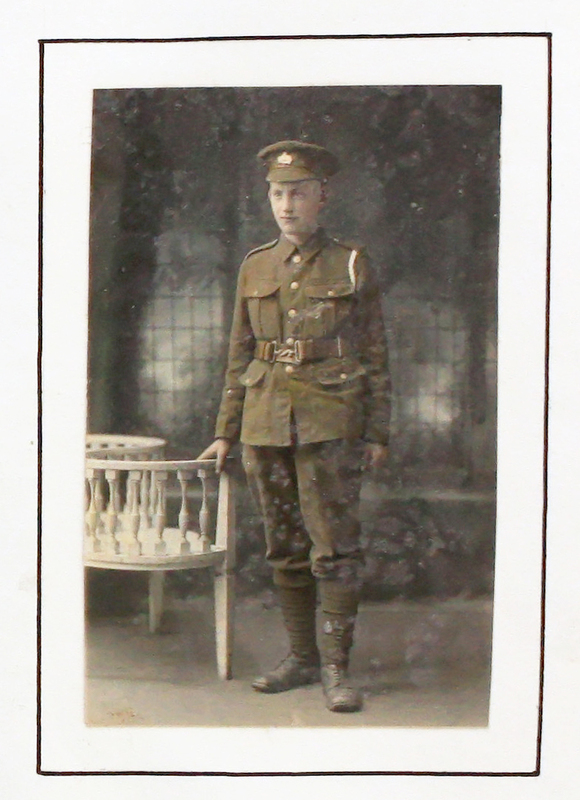 He was one of four brothers to enlist, two of whom died. (See Richardson W.G.T.G. - link at the foot of the page).